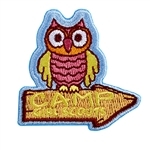 1⅞” x 2⅛” Photo patch. 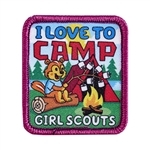 All Fun Patches are unofficial and are not to be worn on the front of the Girl Scout sash, vest or tunic. 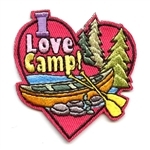 All Fun Patches are unofficial and are not to be worn on the front of the Girl Scout sash, vest or tunic. 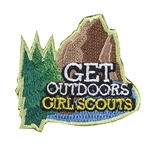 Patches are unofficial and not to be worn on the front of the Girl Scout sash, vest or tunic. 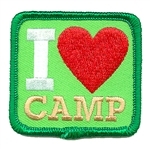 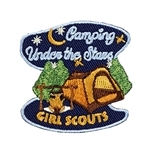 All fun patch designs are exclusively owned by Girl Scouts of the USA.